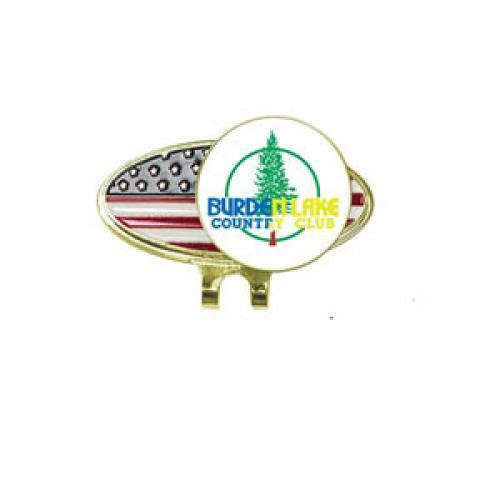 Features: Bright finish flag hat clip with ball marker. These customized and stylish clips attach to your visor or pocket, clip to your belt loop, slide on to the side of your hat or other accessible locations. Don't look for your marker, use one of our convenient and distinctive clips. These customized and stylish clips conveniently attach to your visor or your pocket, clip to your belt loop, slide on to the side of your hat or any other accessible location. Great for holding your ball markers! Custom Logo Golf Hat Clip Gift Set. These clips conveniently attach to your visor or your pocket, clip to your belt loop, slide on to the side of your hat or any other accessible location. 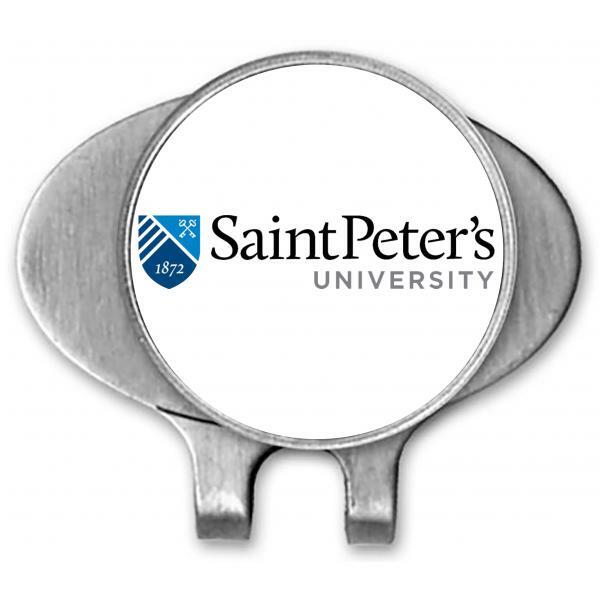 Great for holding your ball markers! Make great gifts fo.. The LUMITON - a Fabulous New Item for the Night Tournament Golf Market! A Golf Flag Marker that utilizes 3 High Powered LEDs built into a soft foam baton that creates a 7 color combination RAINBOW light show. This item is designed to attach easily and qui..